Blog The Best Babysitters Ever Plus A Giveaway! HMH Books is partnering with me for a giveaway! All opinions are my own. I started babysitting pretty young. This tends to happen when you are the youngest in a family of 8, and where your older brothers and sisters are already married with kids. Babysitting is really an adventure. I remember the first time I had to change a blowout diaper. It was so bad. It ended up on me, the table, the wall, and I almost seem to remember it ended up on the dog too. Don’t ask me how. Is my story triggering you? I kind of think all of us have some crazy babysitting stories right? That’s why I am excited to share with you a new middle grade series book from Houghton Mifflin Harcourt arriving at a book store near you on February 5th! This is perfect for fans of series like Whatever After and the Dork Diaries.Which my family totally is! We had this book read in a hot minute, and so if you have a middle grade reader then make sure to enter my newest JENerally Informed giveaway! 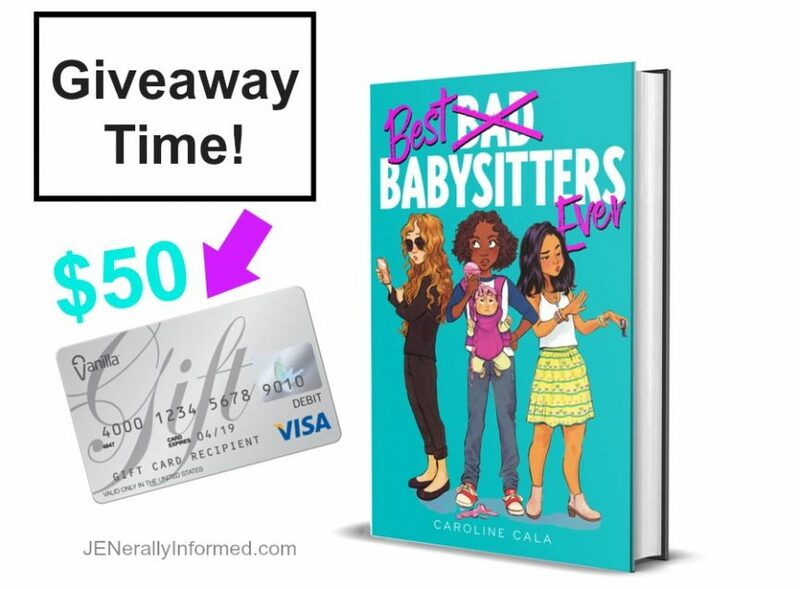 One lucky reader will win a copy of the Best Babysitters Ever AND a $50 Visa gift card to let your young reader splurge on themselves – no babysitting job required! Feel free to pin and share this image. Now here’s your chance! Take a minute to enter the giveaway! Thanks for stopping in, and good luck! I’m in. What a fun read and 50 bucks too. Great giveaway. Hey thanks, and thanks for entering! Ooh fun. I think my oldest niece would love this. I used to read the original Babysitter’s Club books and loved them. I know right?! Those are like a must read tween experience. I am super excited for this new series! AND.. probably some of your older siblings babysat YOU and you had blowout diapers?? Then you grew some and had to babysit their kids. I told Scarlet that if I have another baby which she keeps begging for she has to do literally everything for the baby except breastfeeding. We’ll see how that pans out! 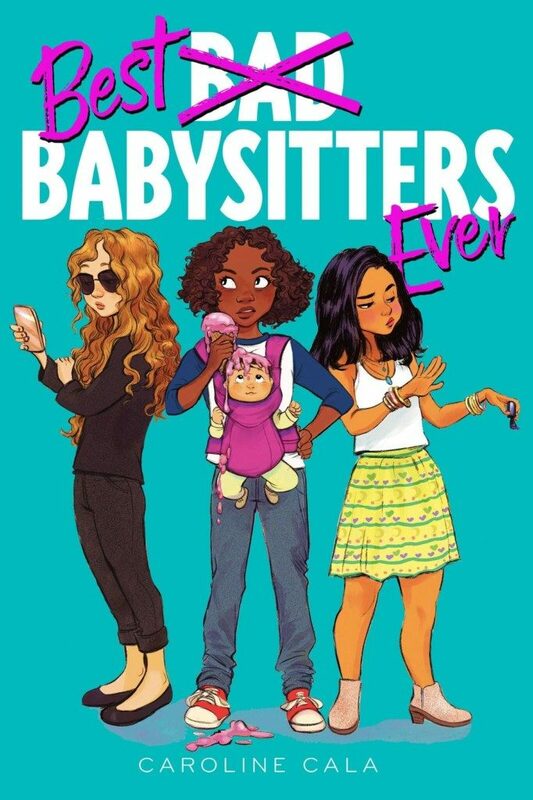 I used to love Babysitters Club and both Scarlet and I are ready for a new generation. Haha! Exactamundo. That’s how it went down. My daughter would love reading this book. It looks like such a fun and cute book to read.